Our weather has been dry and sunny (no hurricanes in September this year!) and we’ve had a chance to catch up somewhat on weeding. It’s also meant lots of irrigation, more than usual at this time of year. And consequently, running repairs. This morning I switched out three sprinkler heads – one was stuck and wouldn’t rotate; one leaked too much at the stem and one old one had ground away its brass nut over years of use and finally fell through the hole in its stand, meaning it couldn’t rotate any more either. I fixed two, still not sure how to deal with the old one. Its homemade stand is also breaking up. I’ve also been replacing hose ends and connectors – we were the lucky recipients of a donated pile of about nine hoses, some in better condition than others. 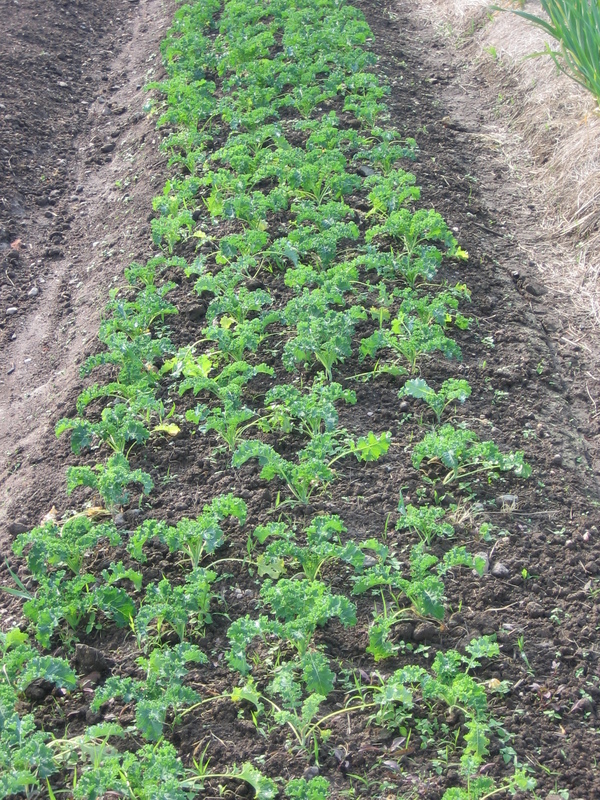 Transplanting kale has kept us busy this week. We direct sow our kale, two beds every six days in August, to make it easier to keep them well watered – we only have to hand water two on any one day to get the seeds germinated. This year we’ve had disappearing seedlings, and we’ve been moving plants around in the beds to get full rows at the right final spacing. This means even more watering, but we all love kale so much, so it’s very worthwhile. Some of the disappearing seedlings were due to cutworms, some may have been grasshoppers, and some maybe rabbits. I’ve also been pulling up drip tape from our watermelon patch and second cucumbers, rolling it on our home-made shuttles which I described last year. I found myself salvaging 23 late watermelons, I just couldn’t resist! Watermelons in October usually get as much demand as last week’s newspaper, but while the weather is so warm (85F yesterday), people are still grateful for juicy fruit. I’m looking forward to getting more of the gardens into their winter cover crops, so that this year’s weeds can become just a memory. 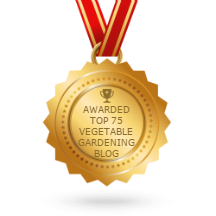 I also like how the garden gets smaller and smaller in the process of putting the plots into cover crops. Less to deal with. (Although I am needing to water the cover crops areas overnight with the sprinklers). I’m in the process of writing about no-till cover crops for Growing for Market magazine. We really like using no-till winter rye/hairy vetch/Austrian winter peas before our Roma paste tomatoes. We mow the cover crop in early May, when the vetch is starting to flower, then transplant into the dying cover crop, which becomes our mulch, and also supplies all the nitrogen the tomatoes need. Anyway, that’s for the winter double issue. Meanwhile, the October issue has just come out, including my article about how to minimize unhealthy nitrate levels in winter greens. 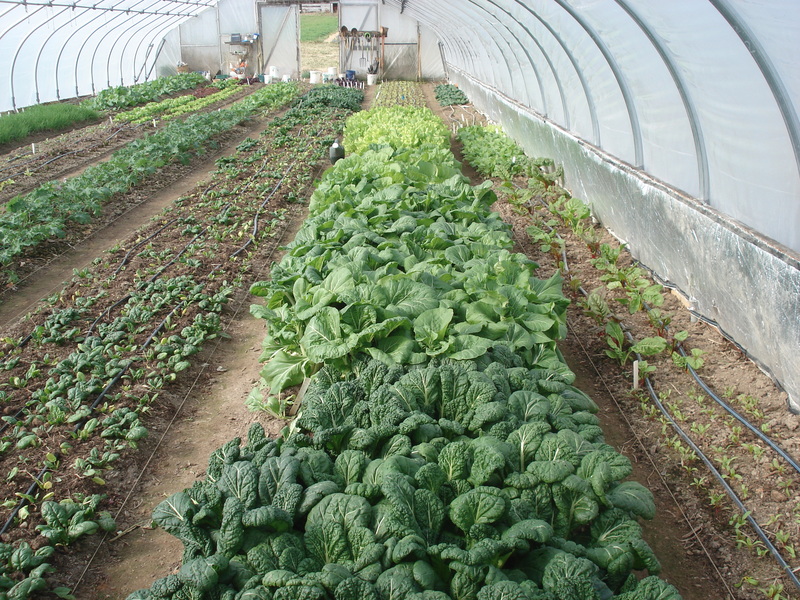 During winter, when there is short daylight length and low light intensity, there is a potential health risk associated with nitrate accumulation in leafy greens. Nitrates can be converted in the body into toxic nitrites, which reduce the blood’s capacity to carry oxygen. Additionally, nitrites can form carcinogenic nitrosamines. Green plants absorb nitrates from the soil during the night and in the process of photosynthesis during the day, combine them with carbon-based compounds into protein (plant material). It takes about six hours of sunlight to use up a night’s worth of nitrates. In winter when the day-length is short, the nitrate accumulated can exceed the amount that can be used during the day, and the excess nitrate builds up in the plant, mostly in the leaves, stems and roots. Leafy vegetables can then exceed an acceptable adult daily intake level of nitrate in just one small serving of greens, unless special efforts have been made to reduce the levels. 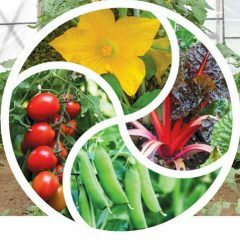 My article lists which vegetables are more likely to be higher in nitrates, and which circumstances are most likely to make the levels high. I give a list of 16 steps you can take to reduce the levels of nitrate in your crops. 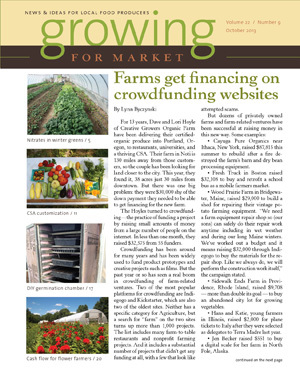 There are also articles about farms getting financing from crowdfunding websites (Lynn Byczynski), customizing CSA shares using LimeSurvey to let each sharer indicate what they want by email (Eric and Joanna Reuter whose blog I have mentioned before), building a seed germination chamber (Ben Hartman), and making cash flow projections to avert disaster (Nate Roderick). A fine batch of useful articles, and I’m especially happy to see Eric and Joanna Reuter have “joined the crew” at GFM. They impress me with their attention to details and creativity.